TravelBook, on the other hand, started back in 2010 in the Philippines, which also cater hotel booking services. 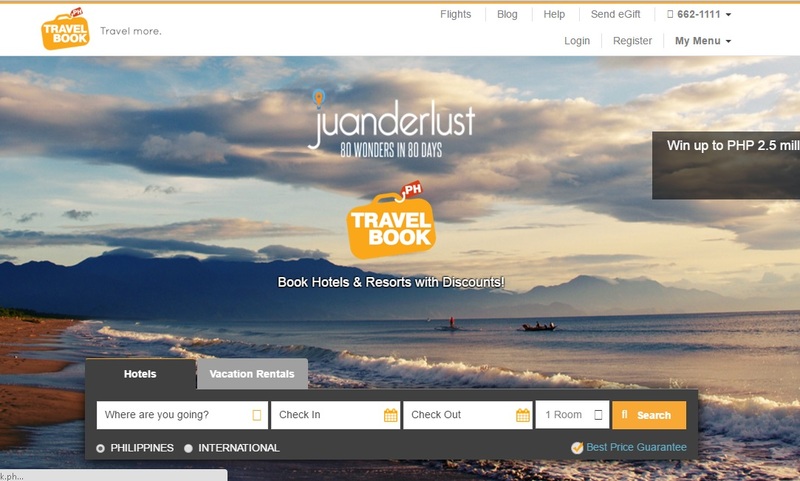 They offer a broad range of Philippine hotels and resorts with 3,500 listings. Make sure to read the Terms & Conditions that applies upon booking or shopping with any merchants. Cancellations and changes in bookings will not be awarded cashback. Wait! There's more! You can score additional earnings by inviting your friends to ShopBack. 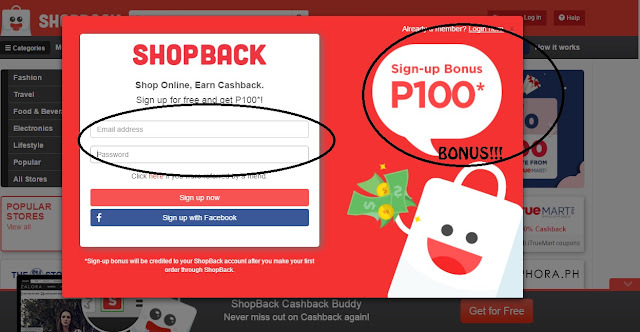 By sharing your link with your buddies, (via email, Facebook, Twitter, etc.never) your friend/s will get P100 signup bonus, and you'll also get P100 when they make any purchase minimum of P500 and get their Cashback turn redeemable. Is it a win-win right? Shop online and earn cash. 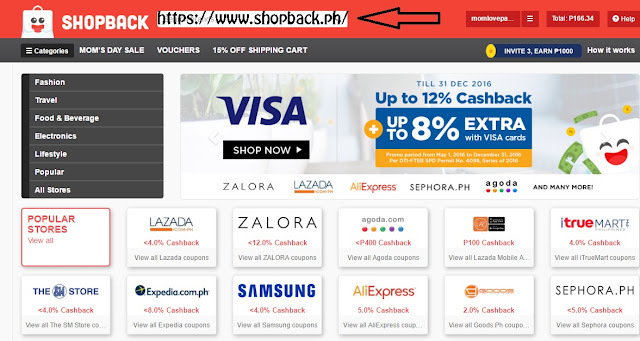 Never miss out on cashback again. 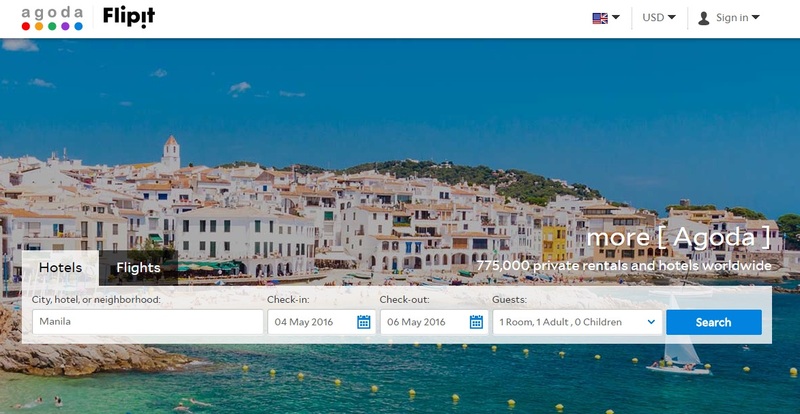 Visit ShopBack and check out the latest travel coupon codes, promo, and cashback. Have fun!